We asked ourselves: if we could only take one jacket for travel…what would it be? The Benmore is our answer - one jacket you can wear five different ways. It's a rain jacket with a down bomber jacket/vest inside. Zip in the bomber or zip off the sleeves to mix and match and create the layer you need. 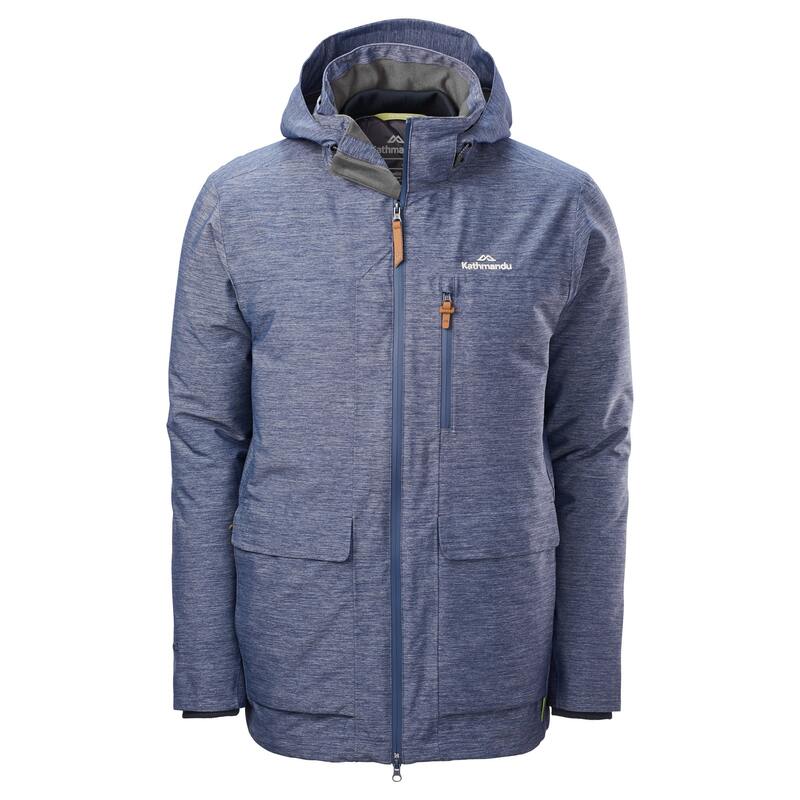 The breathable, waterproof ngx2 outer has stretch to move with you and a removable hood. The down inner jacket has zip-off sleeves. Mix and match on the go to create just the right combo of warm and dry for each moment.